CHARLOTTE, September 17, 2018—Levvel, a leading and rapidly growing technology, strategy, and design development consulting firm, is pleased to announce a new CEO—co-founder Chris Hart—and other organizational changes as it pivots from early-stage to maturing-business phase. Hart, formerly Chief Technology Officer of Levvel, now leads the company he founded five years ago with former CEO John Espey, who remains a significant investor. Operating partner and co-founder Matt Ernst remains on the leadership team and continues to be involved in the management of the company. 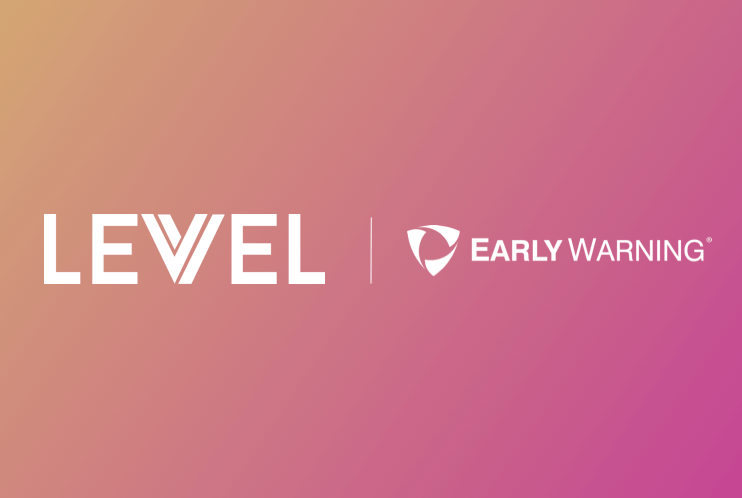 Ernst, an experienced business operator, is now more involved in Levvel’s day-to-day activities and will work with Hart to prepare the company for its next stage of growth. As Levvel’s leaders, they will focus on operational excellence within each of Levvel’s major operating regions. 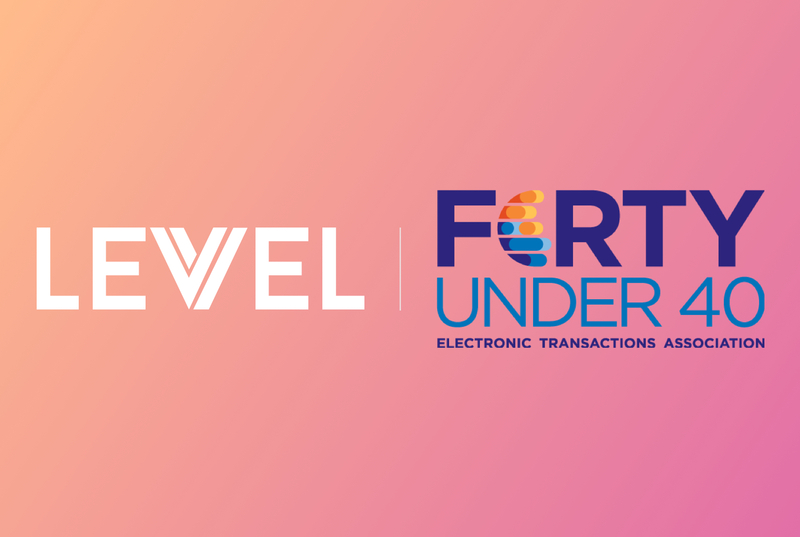 These organizational changes come with an eye toward leading Levvel into its next phase of growth and beyond. The changes also come on the heels of accolades from Inc. Magazine, which named Levvel one of the nation’s 500 fastest-growing private companies in 2018 and one of the best places to work. Levvel’s quick ascent is largely owed to its diverse offering of digital transformation services that combine strategic consulting, technical execution, and digital native design. The company’s backbone lies in its deep industry expertise across a variety of industries, including banking, healthcare, digital media, retail, capital markets, and insurance. 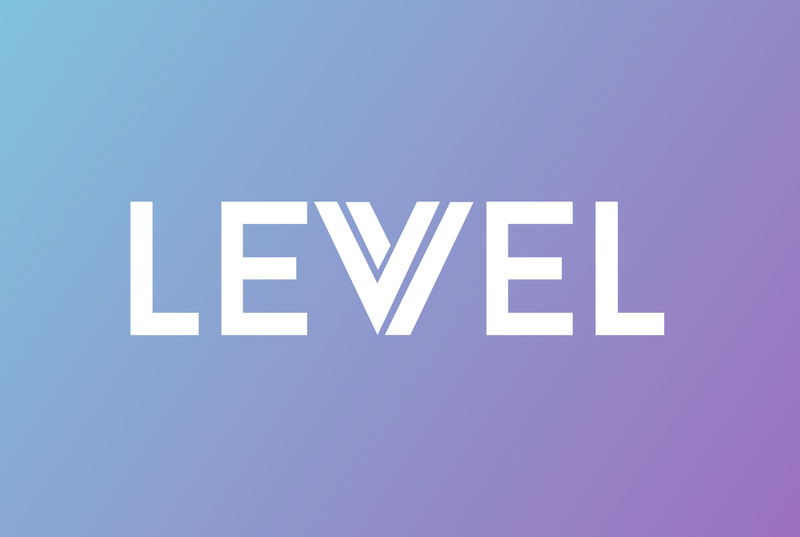 Levvel, based in Charlotte, North Carolina, helps clients transform their business with strategic consulting and technical execution services. Inc. Magazine in 2018 named Levvel one of the year’s 500 fastest-growing private companies in the U.S. and one of the nation’s best places to work. We work with IT organizations, product owners, and innovation teams to design and deliver on business priorities. We have extensive expertise in application development, DevOps, cloud technology, product innovation and design, retail banking, capital markets, digital-media publishing, and payments. Our consultants are industry veterans with wide business-domain knowledge and a specific focus on financial services, insurance, digital media, and healthcare.